If you're using Windows 95/98, you can download this file and update your Sound Blaster 16, Sound Blaster 32, and Sound Blaster AWE drivers. Please refer to the readme file for installation instructions. 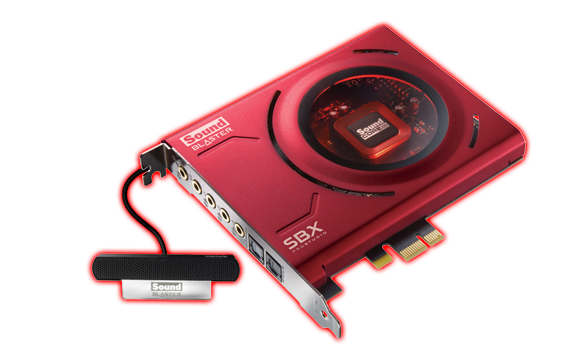 This new version solves the audio distortion problem that occurred when the Sound Blaster 16Xpress chip was left running overnight.